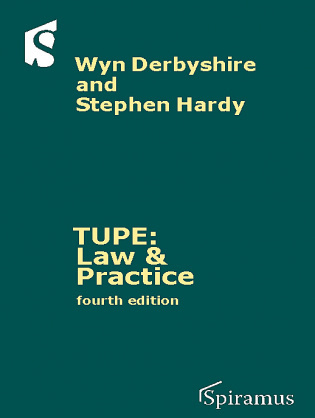 Dr Stephen Hardy was for 13 years a law academic (latterly of the University of Manchester), researching into the European, commercial and employment law. 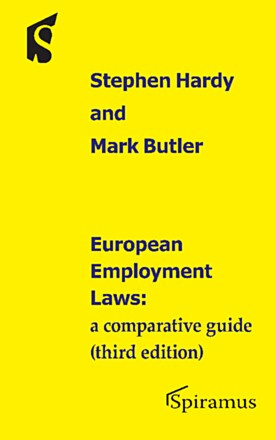 As a result he is a respected scholar and author of numerous books and articles in the fields of employment/discrimination and European law. He now practises at the Bar. Formerly he has worked at the EU Commission and the European Parliament, as well as special advisor to the UK Government (DTI).